I am from Iraqi Kurdistan. I am working in Soran University Since 2010. Now I am assistant dean of the faculty of Law and International Relations. 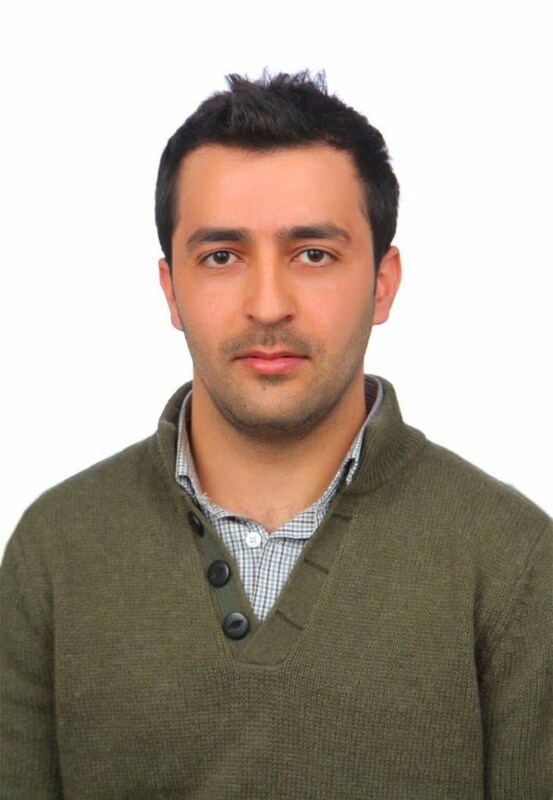 I am B.A holder in Political Science at Salahaddin University/ Erbil (2009). And I am MA holder in International Relations. This degree awarded to me by Leeds Beckett University/ the UK (2015). Master Dissertation Title: The Democratic Process in Iraqi Kurdistan since 2005. [With Distinction]. I value helping my students understand difficult information. I am an expert, and my role is to model for them complex ways of thinking so that they can develop the same habits of mind as professionals in the International Relations field. It is important for students of IR to learn the techniques of how doing research. An important part of my job as a lecturer of IR is to provide these opportunities. I have Participated in the First International Conference, Handren Centre for Language and Cultural Studies at Soran University 19-5-2016, under the title, “The importance of the history and culture of Rwandz, including the establishment of a Kurdish state, in the history of Kurdistan”. My research title is (Assassination of Yusuf Beg by British Political Officer (W. R. Hay) in Rawanduz in 1919).